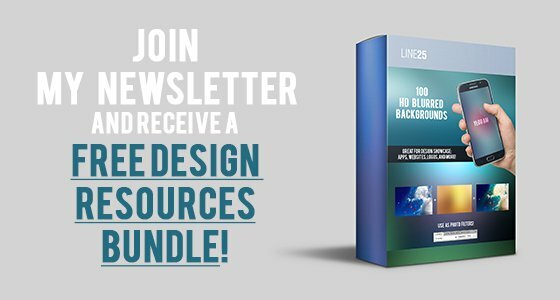 Take a look at these 25 under construction and coming soon page designs and be inspired! These awesome under construction pages have some really interesting concepts, graphics and all of them are diverse, belonging to different types of niches. From under construction pages for portfolio, food & drink to even corporate websites, here you’ll find all the design inspiration you need. These under construction pages have different styles, color palettes, and design techniques, but all of them are creative and inspirational. 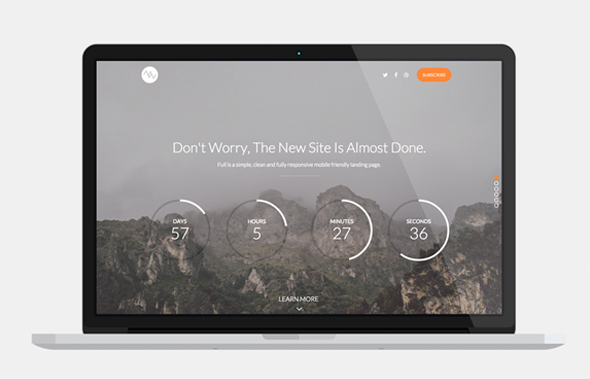 Some of these under construction templates can even be bought as HTML5 templates! So if you like them, you can easily get them and install them on your own website. Asonno is a Coming Soon HTML5 responsive template, suitable for those who want minimalist coming soon page. 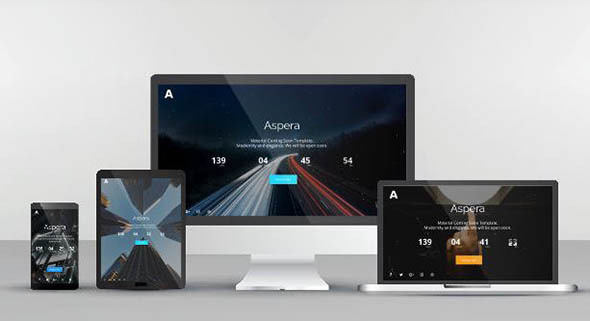 Aspera is a modern Coming Soon template suitable for businesses, agencies portfolios, etc. The template contains everything you might need. This is a retina display-ready, responsive Under Construction theme built with HTML5 & CSS3. It is perfect for creating a little buzz around your website before launching it. This is an awesome coming soon page concept with a fun design. Here’s another fun and creative Coming Soon page design that’s surely inspiring! 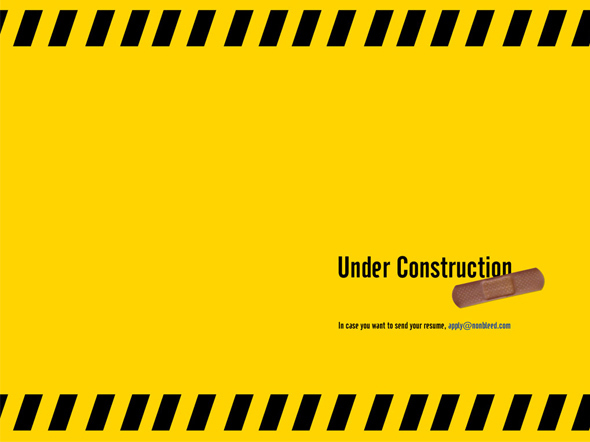 Check out this Under Construction page design concept created by a very talented designer. The 3D effect is a nice touch. Quantum Coming Soon is a modern, minimal and fully responsive HTML template, built with the Bootstrap v3.3.7 framework. 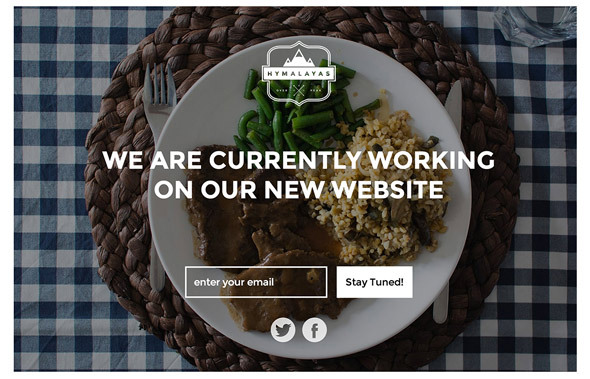 Laydown is a Coming Soon template for any kind of company, creative, agency, e-commerce, photographers etc. 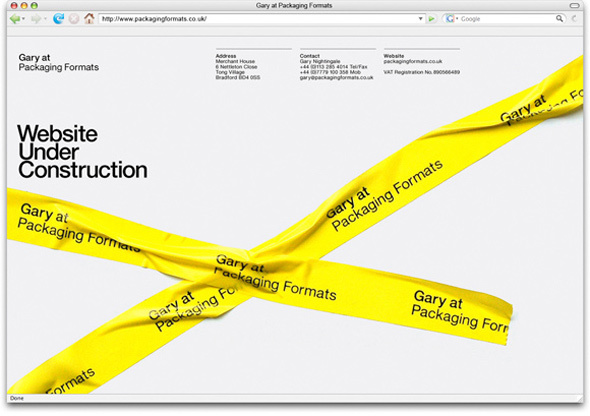 This template design as pure HTML and has responsive CSS as well. A jquery timer was used for time representation. Fullview is a clean and fully responsive landing page that allows full video or image background and comes in 3 different color sets. This template comes with a minimal design, fullscreen background and is Bootstrap 3.3.1, HTML 5 verified. Elegant is a responsive under construction/coming soon HTML Theme designed for temporary usage. 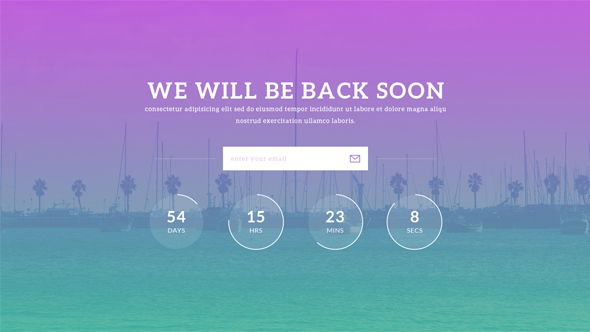 Soon is a responsive HTML5 coming-soon template. 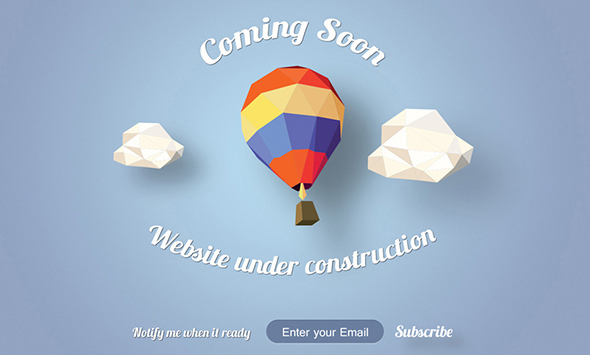 Is perfect for companies to announce their website is under construction. This is a typographic intro HTML template for your product landing page /coming soon page. This is a fully flexible and responsive template with an Ajax “Notify me” contact form with validation and no database required. Lalawora is responsive coming soon page with a clean and minimalist design, based on Twitter Bootstrap. 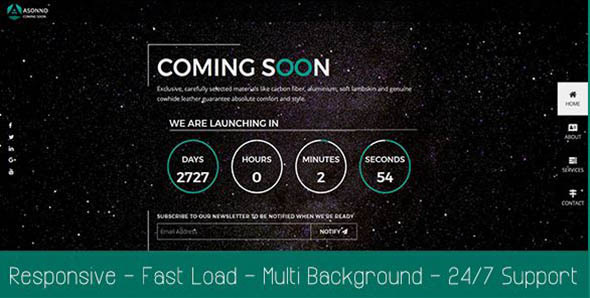 This is a beautiful, colorful under construction website template that can be used to display the launch date for your website visitors or to collect their emails. 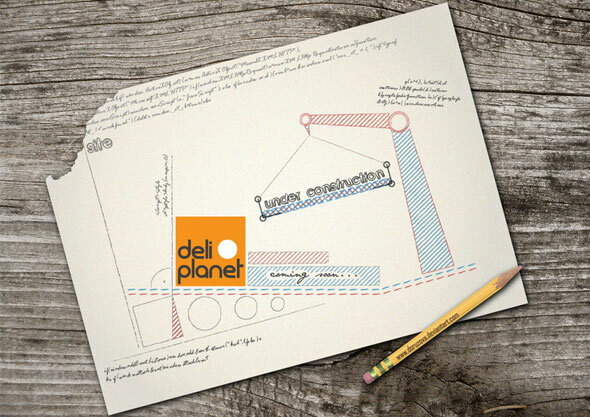 Check out this creative and very detailed concept for a coming soon / under construction page. Truly inspiring! 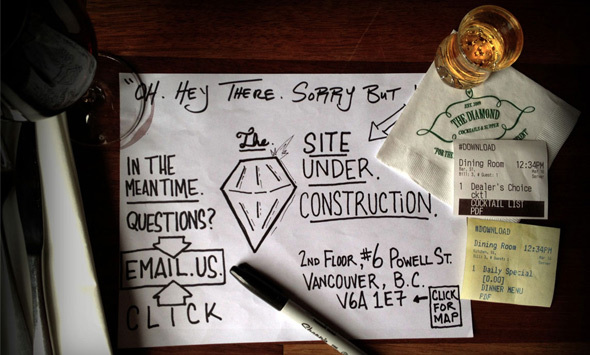 This is how an under construction page design looks on paper! Get inspired by this awesome concept! 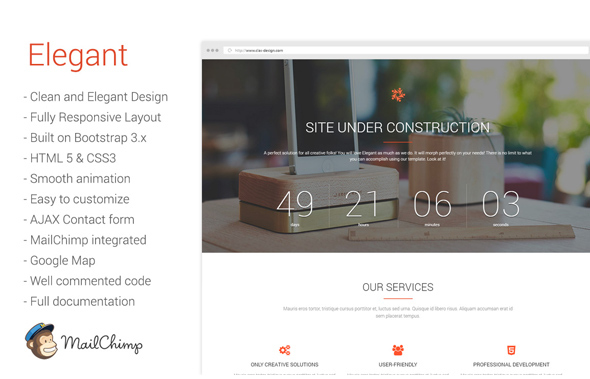 This is unique under construction template with a hand-drawn animated mechanism and customizable logo integrated on screen, plus a jQuery countdown timer. This is a very basic under construction page design for a photographer portfolio or photography studio. 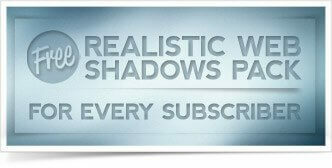 This is a creative coming soon template with imgClip plugin. 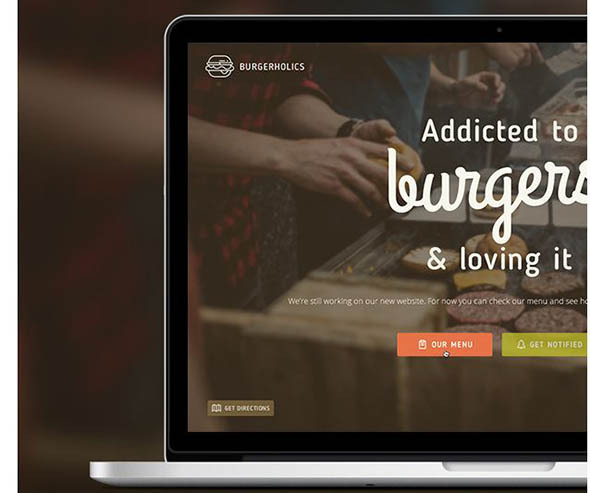 Burgerholics is completely responsive temporary site template built on HTML5 & CSS3. Here’s another “How it’s made” under construction page concept. It’s so inspiring to see the whole design process. This is a simple, PSD template with cool illustrations, perfect for a coming soon website page. Thanks for all awesome Under Construction Template Design. I’m using first one from this list. Really nice one. Thanks again! 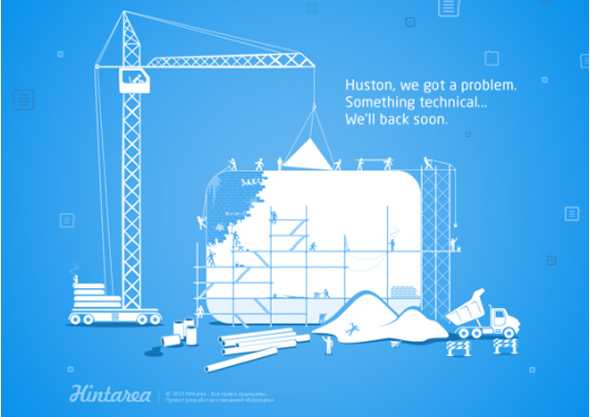 These creative under construction page designs are very nice. I think each templates is designed pretty & nicely. Thanks this handy contribution for us. I was always under the impression that there shouldn’t be any Under Construction pages – if the site isn’t ready for prime time, it shouldn’t be public. I want to put inside some interesting facts, so i decide to make a random 404 page where you can see an explorer or a animal species disappeared from our planet!